The Brazilian JiuJitsu Fundamentals class is designed to focus on the core techniques that every Brazilian JiuJitsu practitioner should know. With this class, students will be able to improve their overall Jiujitsu knowledge, improve their movement and coordination, and receive an introduction to more advanced JiuJitsu techniques. All students are welcomed and encouraged to participate in this class. The Brazilian JiuJitsu No-Gi class combines fundamental and more advanced techniques minus wearing the traditional Gi. No-Gi class involves many of the same concepts learned in Gi classes, but with modified situations to adapt to the lack of a traditional Gi. Students will also focus on more wrestling and takedown concepts during this class. The Brazilian JiuJitsu Intermediate class is the next step in a student’s journey, focusing on drills & chaining techniques together to improve mastery, coordination, and vigor. Technique in the Intermediate class drives advanced concepts for passing and retaining the guard, as well as chaining together techniques to secure positional dominance. The Brazilian JiuJitsu Advanced class provides the opportunity for the student to take their game to the next level. Advanced passing, guard techniques, concepts, and submissions are demonstrated and drilled in this class. Extensive education and insight is provided in the Advanced class to prepare students for higher levels of sparring and competition. 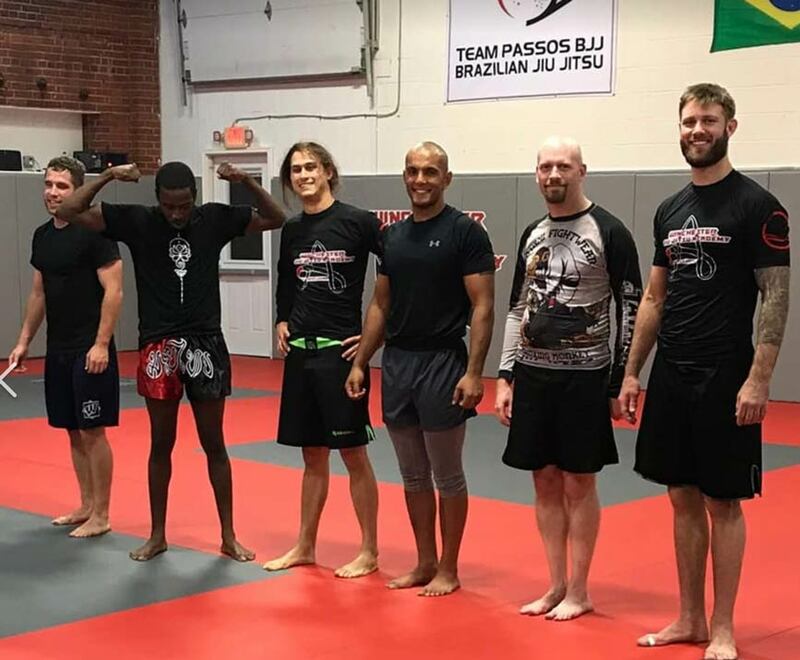 The Advanced Brazilian JiuJitsu class is designed to for those with at least 6 months of training, and it is strongly recommended prior to attending.